BBC One - The Missing, Series 2, A Prison Without Walls, "You don't think a parent knows their own child?" "You don't think a parent knows their own child?" 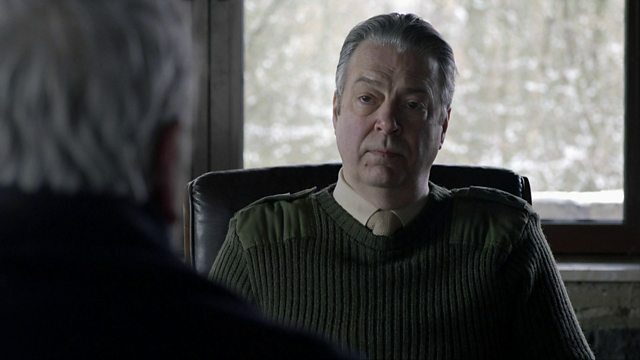 As his suspicions about Alice rise, Julien visits Brigadier Stone to ask for an opportunity to speak to the suspect. "This is starting to feel like an interrogation"